Orlando, Florida. This theme park-heavy, family-friendly metropolis welcomes around 52 million tourists every year. That’s a lot of groups in need of charter buses! If you’re planning a group trip in Orlando, a charter bus is the way to go. They’re cost-effective, easy to book, and comfortable. We can even hook you up with an air-conditioned Orlando coach bus – crucial for Florida summer drives. 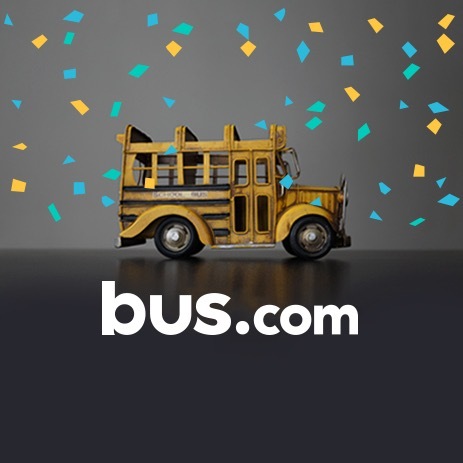 When you use Bus.com, you get access to our North America-wide network of bus companies so your bus comes at the best price on the market. Use our easy online booking tool to get started. What determines the price of a Orlando charter bus rental? A lot goes into the calculation of a charter bus rental price. 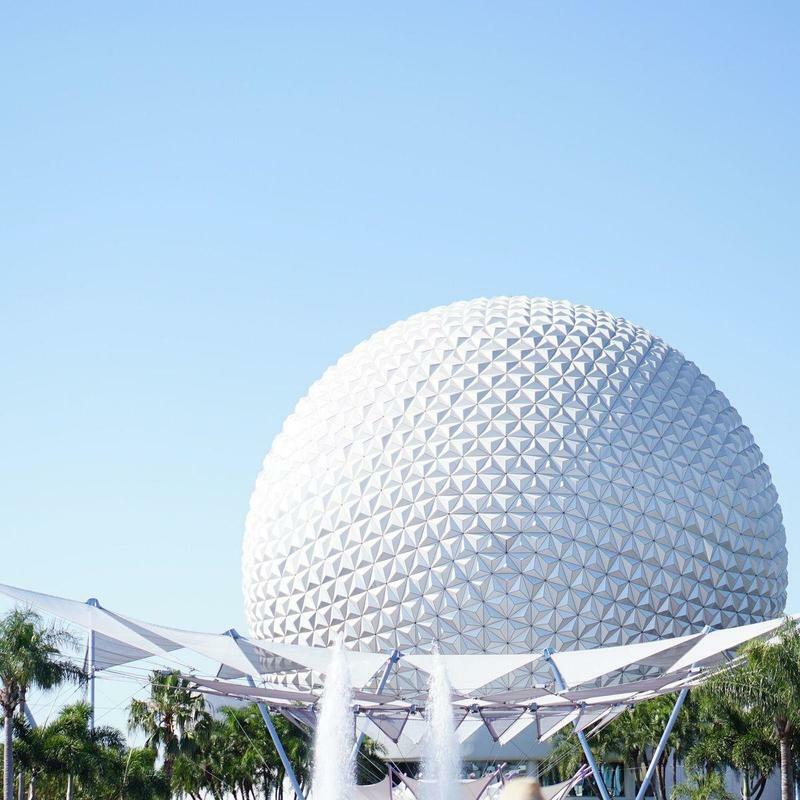 We consider the total mileage, the trip's date, time of year, availability of buses in Orlando, and the driver's time, then we communicate with our bus company partners to get you the best rate possible. Where do you get your Orlando buses from? We source our buses from a North American network of bus companies that we have built over the years. Every company, every driver we partner with has been vetted to make sure your trip is safe, comfortable, timely, and fun. How do I rent a bus in Orlando with a driver? All charter bus rentals come with a vetted and experienced driver. To make it easy to budget your event, we've included the driver's time, industry-standard gratuity, and hotel accommodations in your bus rental quote. What kind of bus rentals can I book in Orlando? 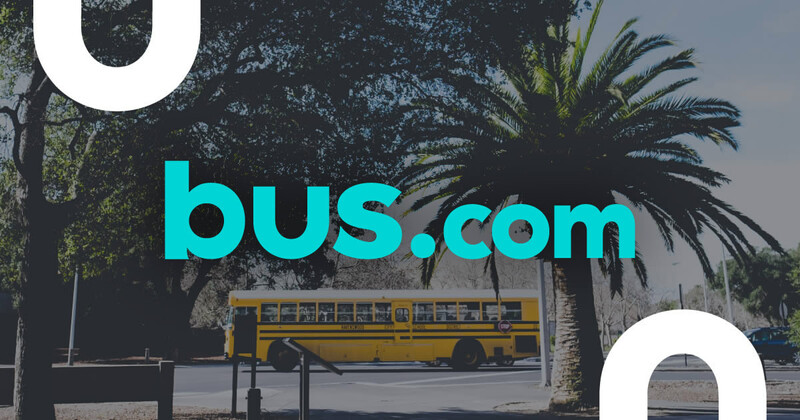 You can rent a school bus, minibus, mini coach bus, or coach bus in Orlando. All you have to do is decide which amenities you would like, then book your bus using our easy online booking tool. How soon do I have to book my charter bus rental in Orlando? It is advisable to book your bus early in the event planning process. This is because buses become less available as you get closer to your event. Our Book Now, Pay Later policy lets you reserve your bus and wait to pay until 21 days before you leave. Getting to Orlando from nearby cities. We run many bus trips to Orlando from cities near and far! Here are some starting hourly rates for coach bus rentals and school bus rentals for each trip. For a more accurate pricing for your bus rental in Orlando, you can charter a bus through our instant quoting tool.